Living by a beach is the dream of almost everyone! It’s true that not everyone’s dream comes true. But do you know what’s amazing about a beach house? 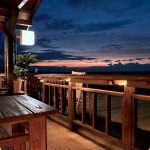 You can either own a beach house, or even if you don’t own one, you can decorate your home in a beach lifestyle and thus ‘feel’ like living in a beach house. Don’t believe this? 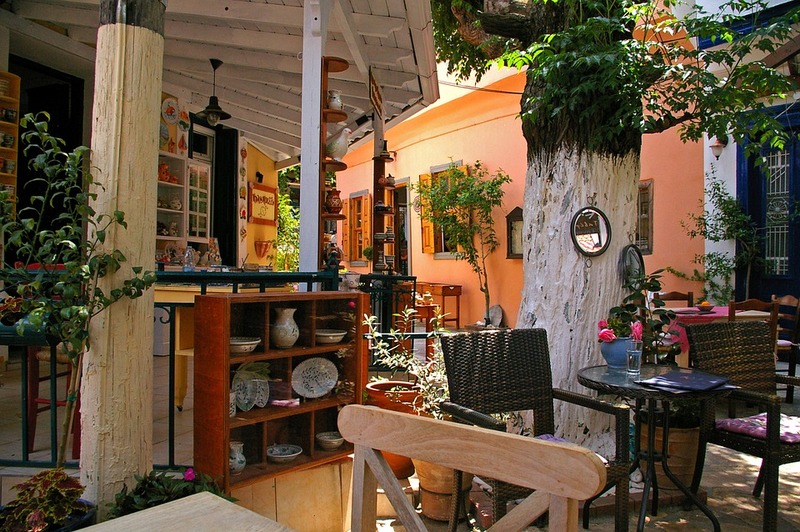 Take a look at these home décor ideas that will make you feel living in the beach lifestyle. Have some inspirational maritime designs that will mimic the charm of the ocean in your bathroom with some great seascapes, seafaring scones and a bathtub shaped like a ship. When you have the ocean near you, you should view it. Place a couple of cozy chairs facing the harbor in the sitting area of the master bedroom. You can also consider placing a model sailboat on the table beside the window. Consider using more of the hues of blue and aqua while choosing furniture pieces, rugs, shutters, plush daybeds, pillows, panels and so on. Adding a few pieces in bright colors like red and yellow will increase the charm of the oceanic feel, for example, an iconic cozy chair in yellow or a humble red lamp shade and so on. Even though you’ll not see the actual ocean when you are inside a room in your home which doesn’t have sea facing windows, you can get a scenic view of the ocean by using seascape wallpaper. Ocean has been one of the most favorite subjects of artists and recently the sale of seascape paintings has gone up at auction houses and antique shops. Make a collection of seascape paintings to display them at prominent spots of your beach home. Views of the ocean, waves bursting on the beach rocks, sailboats, sunrises and sunsets on the sea and the likes are heartwarming and enticing enough to make you feel that you are actually beside the sea. Differentiate between the originals and “pirates” by looking at the back to check if there is a company name mentioned. Get weather-resistant furniture for your beach home that can be friendly with summertime humidity and wet swimsuits. You have a range of choices in the form of wicker, rattan and bamboo pieces of furniture that you can get for your entire home and your home will look like a relaxing, beach cottage. How about adding a shell mirror to your dressing table and every time while getting ready, you’ll remember the nearness of the ocean. Add your corner pieces and shelves with funky nautical trinkets in an assortment of colors. These colorful corners will only make your beach home perfect. You can even have a crab trap but just as a decorative element. The International Code of Signals was established in 1855 by Great Britain. It was evolved over time to become a flag design to match with digits 0 to 9 and letters A to Z, and this is used globally. Particularly old flags will be made of natural fibers (cotton or rarely wool) and have a bit yellowish look. These flags will add a great oceanic touch to your home. 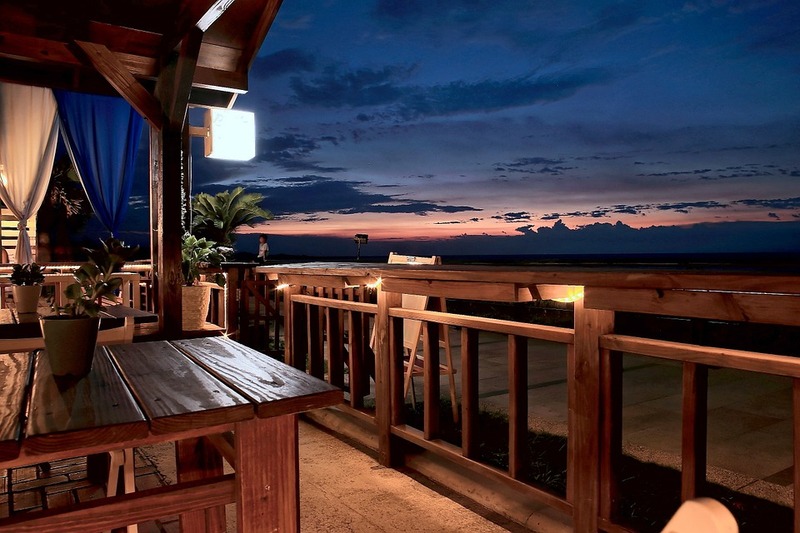 You can create feel of a beach home by making your porch windy. Ultimately what do you aim at when you dream of living by a beach? Sea breezes, right? 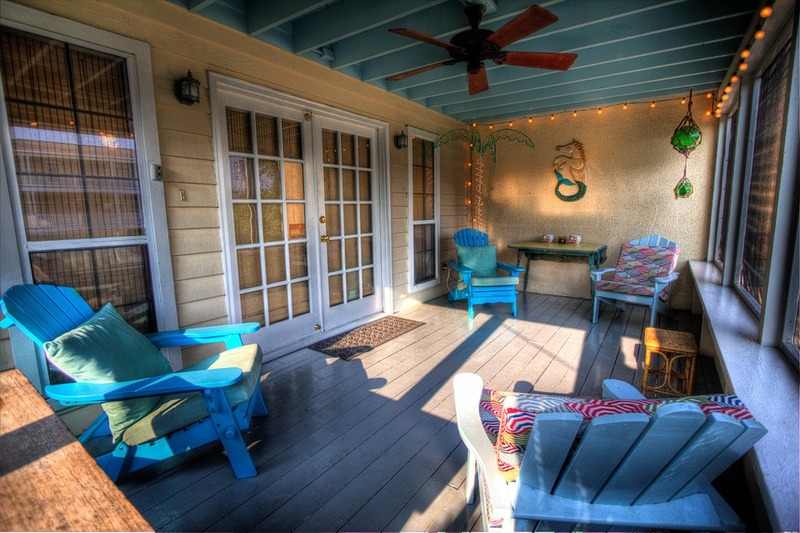 By making your porch airy, you can get the feel of a beach lifestyle! And if you are really living by a beach, that would be the cherry on top! 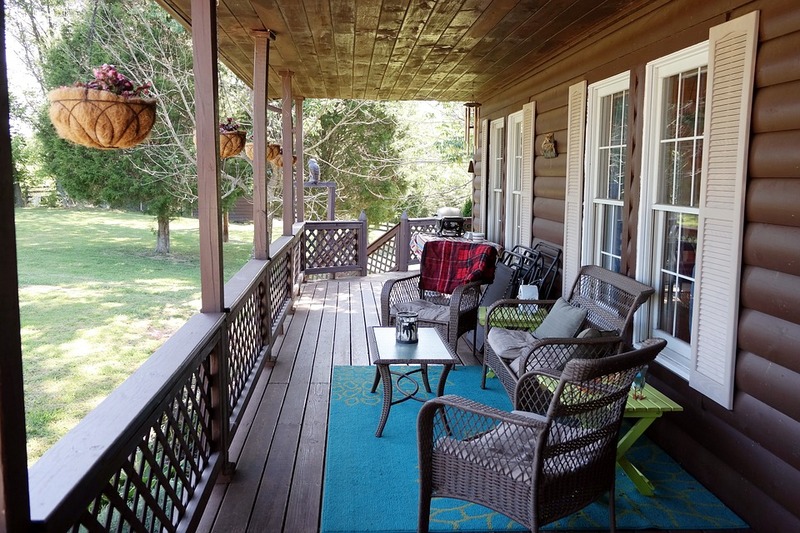 You can do this by turning your porch into another cozy place to unwind by adding summertime staples such as wicker furniture or baskets in bright natural hues and stylish corrosion resistant fans. A colorful rug would be a great addition to mask any sand that may come in with humans and pets. To make your guests pleasantly surprised, provide a fun but unexpected backdrop with neutral tones and sleek shades. To make the room look roomier, consider having the curtains as high as you can rather than window-high. Add some extra lighting by hanging some swag lights with maritime rope with a country twist. A fantastic idea for a marine feel is to create a beach corner where you can hang all the beach accessories of all the family members. 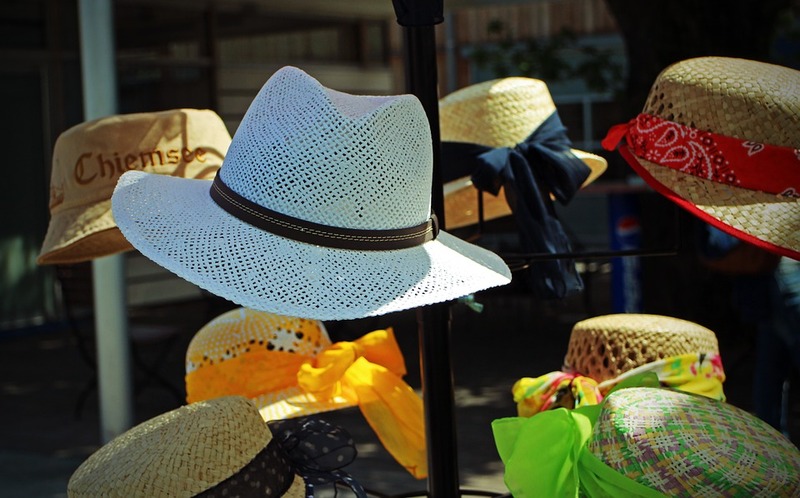 These will include straw hats, baskets, flip-flops, and so on. And if you create this corner on the outer side, it will have an added benefit of preventing sand from entering indoors. If you want to create a real beachy feel, pure white paint has no match. But you may feel that an all-white room will rarely look cozy. In that case, consider having shiplap paneling. These wood walls will prevent the sterile feeling. You can generate visual interest with contrasting wooden details, honey-colored, for example, such as kitchen island, rustic beams and open shelves. Add rugs in beach colors so that your beach home is prepared for sand-laden feet. Actually this is a necessity for a beach home rather than a part of the decoration. Hopefully, you’ll love and use these ideas to decorate your beach home or bring a beach feel to your home. We’d like to hear your experiences. Happy beach decoration!